In the next five years, the ICO (Initial Coin Offering), which currently looks like a micro-phenomenon in the sphere of fundraising, will be an essential means for structuring a company on a sustainable basis. Halfway between crowdfunding and traditional fundraising IPO (Initial Public Offering), ICO is a new tool allowing companies to deploy a new growth model based on the issuance of tokens against crypto-currencies instead of other traditional operations. The implementation of ICO therefore has no impact on the distribution of any company’s capital. If the services or projects are successful, the value of the tokens will rise, meaning the subscriber, as an owner of tokens, will also be able to profit from this increase and possibly resell his tokens. 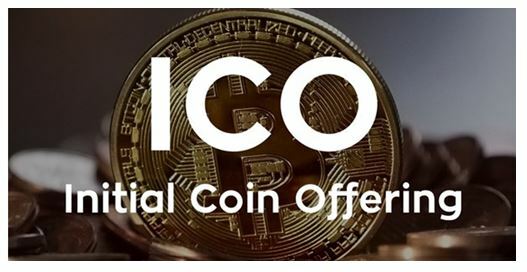 For the company, launching ICO means the prospect of cash pouring into its bank account, since, in exchange for tokens, subscribers must pay the corresponding amount in cryptocurrency, convertible into cash. For the company, this is a way to build or consolidate a community that will benefit from seeing the project or service become a success. Finally, for the company, it is a way of mobilising fundraising on a worldwide scale – or almost. In the past 2 years, there has been a real tidal wave of cryptocurrency fundraising; after 100 million Euros in 2016, investment in cryptocurrencies reached the sum of 3.7 billion Euros in 2017. This is only a drop in the ocean compared to the total financing resources of companies which, globally, are closer to trillions of Dollars or Euros. But the trend is there. In almost every country, legislators are making leaps rather than steps to quickly create a more secure framework for cryptocurrency investments. The current worldwide acceleration in regulation shows the willingness of states to support this process. 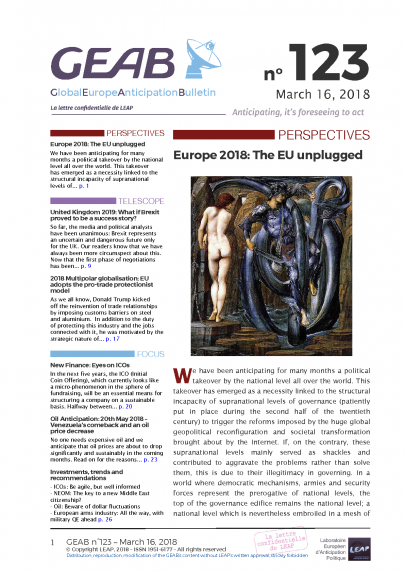 At a time when the more traditional global economic system is struggling to regain its momentum, some people are looking more favourably on this new, more fluid and agile economic flow than ever before. This forced regulation is occurring since many ICOs were pure scams. The buzz around bitcoin and crypto-currencies has encouraged incautious investors to invest in some rather shady projects, that have sometimes even neglected to publish a white paper, or technical document, explaining the future operation of the mentioned service. Despite these difficulties, resulting from enthusiasm for the new ecosystem being built, good news is accumulating. Recently, this has come from Telegram, the secure messaging service, which plans to raise more than 1 billion euros via ICOs scheduled for the second half of 2018. In pre-sale, they have already raised more than 850 million dollars. 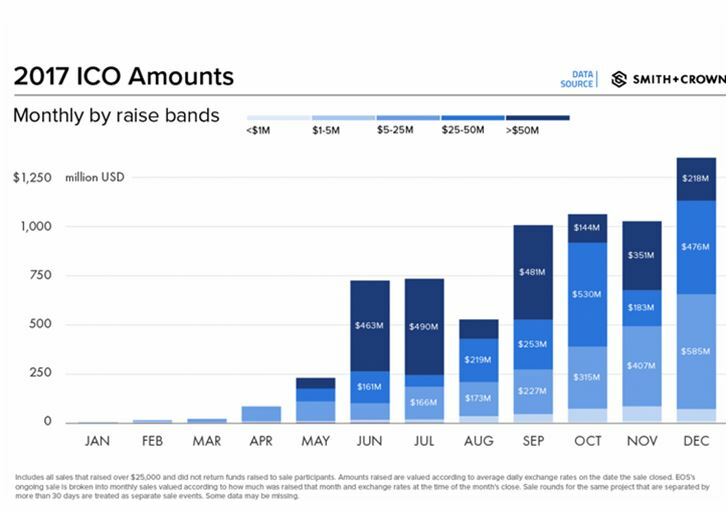 The graph below shows the development and multiplication of ICOs during the last half of 2017 as well as the increase of ICOs with significant amounts exceeding 50 million dollars. The AMF, a French financial regulator, is making concrete progress towards operational regulation and has announced the continuation of its work to implement the labelling of ICOs in order to bring greater transparency and security to investors. 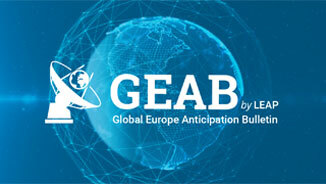 New cooperation models are emerging, with the use of tokens between organisations, as is the case with the start-up EmindHub, supported/sponsored by large groups such as Airbus, Havas or Thales. ICO and cryptocurrency routes in general are still under construction, but the technical foundations (i.e. cryptography) and societal underpinnings, which meet the needs of fluidity and peer-to-peer logic, make it possible to anticipate adjustments so that the country road (with potholes and damaged vehicles) quickly turns into a modern and reliable highway. It could be said that ICOs are to finance what the Internet has been to the world of telecommunications; an empowerment of individuals to engage in projects involving amounts ranging from a few Euros to several thousand or even millions of Euros in a few clicks. One of the factors making today’s companies attractive will be their ability to embrace this ICO-world, which will initially involve adapting their services to the Blockchain environment.